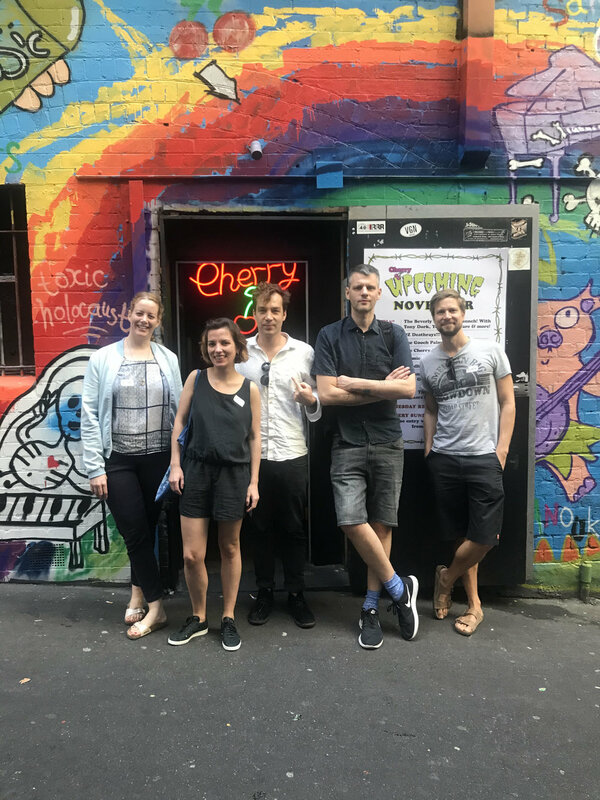 In November, I flew all the way Down Under to represent Sound Diplomacy at Face the Music conference in Melbourne and to do field research for a music strategy project in Brisbane. Both cities greeted me with blue skies, friendly faces and amazing music scenes. With its population of nearly 5 million, Melbourne is not only Victoria’s state capital - it’s a melting point of cultures (fun fact: it has the third largest Greek population after Athens and Thessaloniki), creative people, food and music. It’s also a pure treat for the senses of anyone arriving from the northern hemisphere at this time of the year. Melbourne is home to Face the Music - a friendly summit for the local and international music industry. It takes place during the Melbourne Music Week in various locations, such as the marvelous St. Paul’s cathedral and open stages on Federation Square. 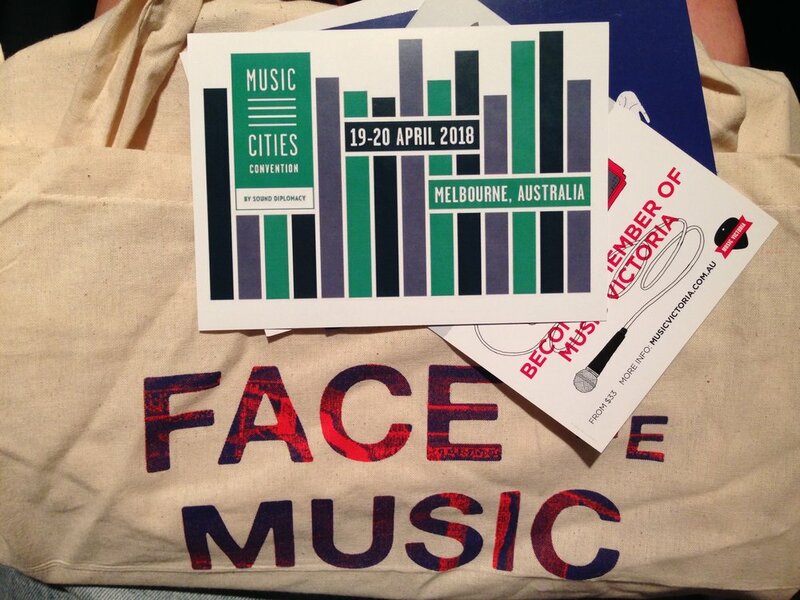 Face the Music celebrated its 10th edition with numerous panels, workshops and an international focus on Germany, which is the reason I was invited to speak there, giving Australian artists tips on making it in the German market. Together with the other international guests, I enjoyed the chance to visit a few of the city’s legendary music locations, such as the Bakehouse Studios. Having played host to the likes of Nick Cave, Cut Copy and Cat Power over its 25 years, Bakehouse is a true local institution that managed to survive the waves of ongoing urban redevelopment in the area. Located on Melbourne’s busiest urban thoroughfare, this is a unique multi-studio and rehearsal space where every room has been designed by a different visual artist that, in turn, inspires musicians. Check out the fantastic Oh Pep!, who played an acoustic set in one of the main rooms. We couldn’t miss a short stopover at Cherry Bar in the CBD, which is not only rumoured to be Lady Gaga’s hang of choice when in town, but a trusted staple on the local nightlife scene, where waves of happy patrons dance to metal karaoke till the early morn. Oh, and did I mention it’s located on Melbourne’s very own AC/DC Lane? From big performance halls and open-air stages, to gritty alleys and hidden warehouses, Melbourne offers so much to the music-hungry! I can’t wait to be back for Music Cities Convention in 2018 and hope to see you there. I would like to thank everyone at Creative Victoria’s Music Passport programme for making this trip possible, and the lovely Face the Music crew for showing me around. Stay tuned for even more Australia as I share my favorites from Brisbane! Photos by Sound Diplomacy, Music Victoria and Face the Music.